Our goal is to create this addition space through cost effective and “green”, or sustainable, methods. 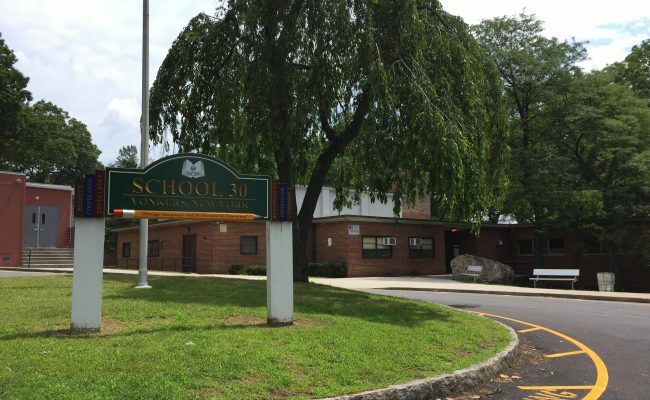 Michael Shilale Architects, LLP (MSA) was chosen to work on Yonkers Public School (YPS) 30. This project will include building envelope repairs, exterior window and door replacements, site restorations, asbestos abatement, a new parking lot and the demolition and removal of the existing two modular classrooms. Along with the repairs and restorations, the project scope also calls for a classroom addition to be completed in a second phase. Our goal is to create this addition space through cost effective and “green”, or sustainable, methods- which MSA has had extensive experience in. 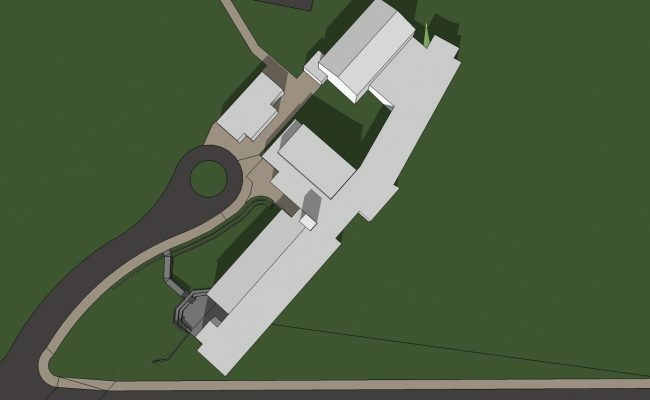 The current planned classroom addition was designed while considering the possible future of another addition, which could be added right above, should there ever come a time the school may need more classroom space. The repair or replacement of various aspects around the school building, both exterior and interior; Focus on door and window replacement.